Jobs in Secunderabad, Secunderabad Jobs, Jobs Openings in Secunderabad, Employment Opportunities in Secunderabad. 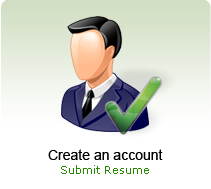 India's largest job portal with various jobs openings listed from all around the Secunderabad. Job Seekers can easily find suitable jobs under the different jobs categories listed here. 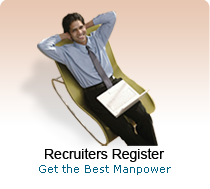 Employers have been posting the vacancies from various places of Secunderabad. Our job listings makes work easier for job Seekers, who have been looking for jobs openings in Secunderabad.